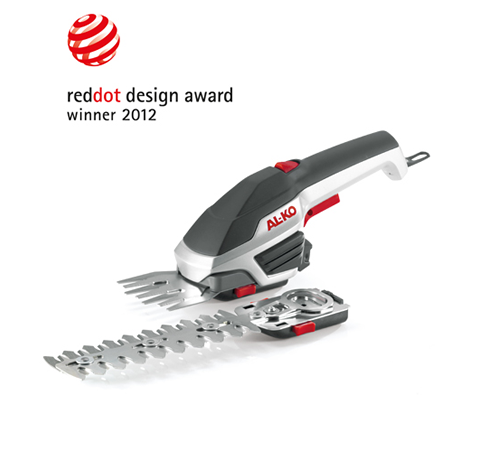 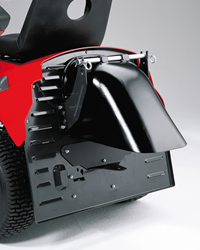 This ALKO grass deflector plate is suitable for pre 2014 AL KO Edition HDE garden tractors. 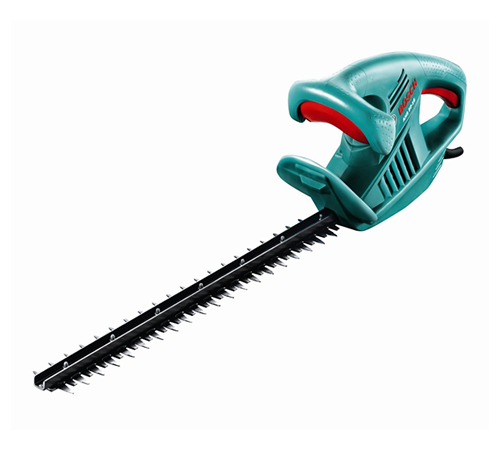 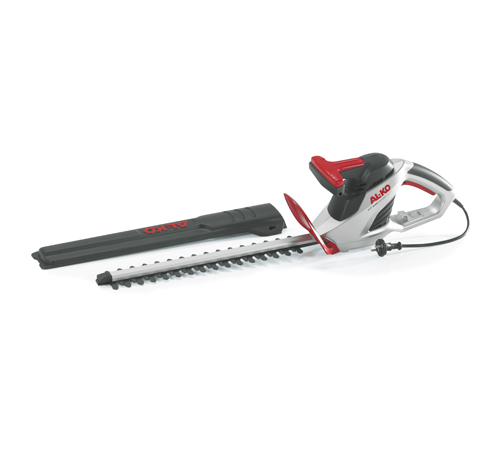 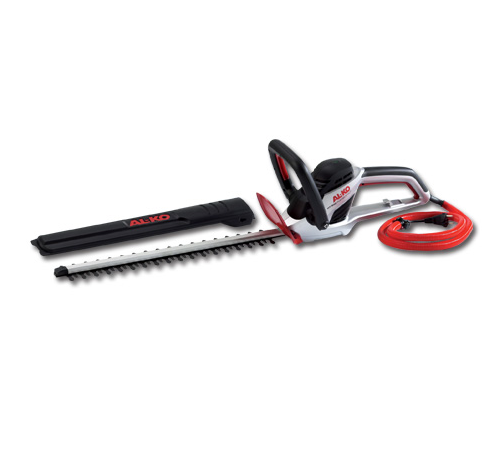 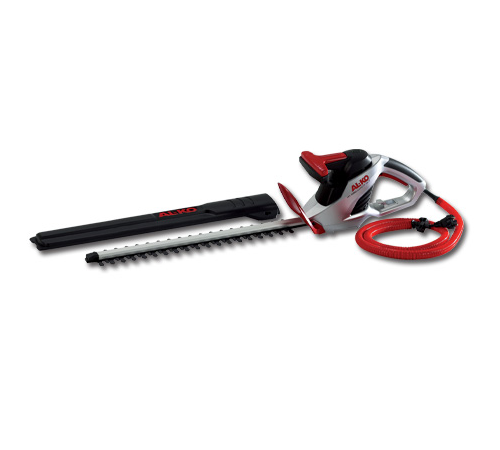 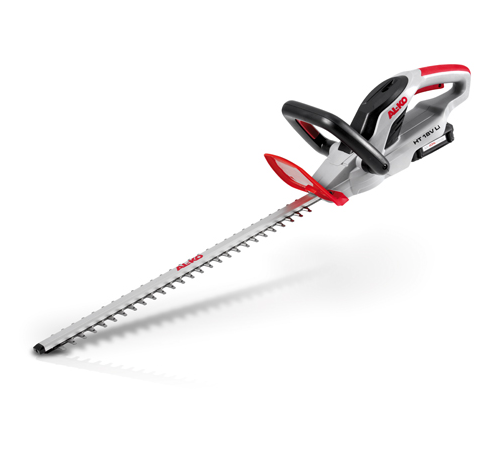 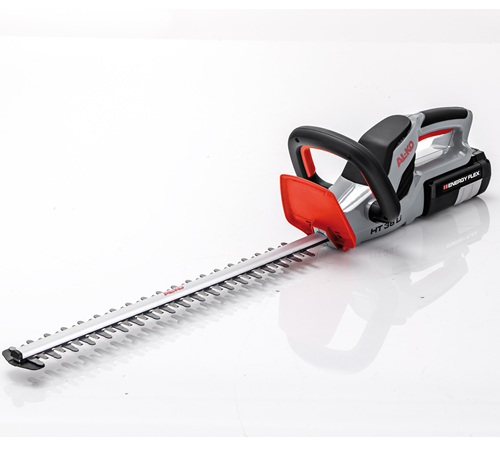 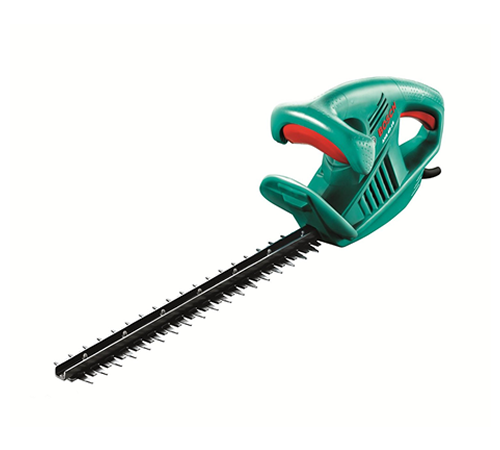 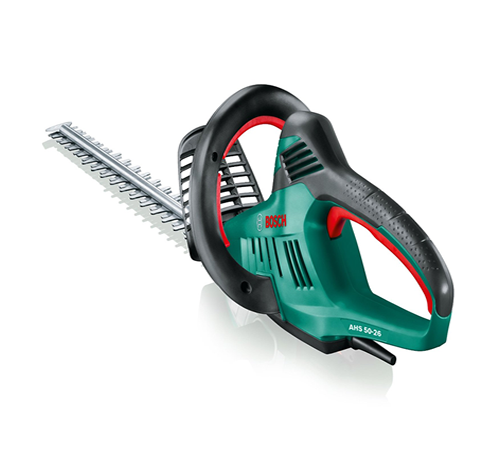 Simply fitted, this will allow you to cut the grass and discharge the cuttings on the lawn surface rather than collecting them. 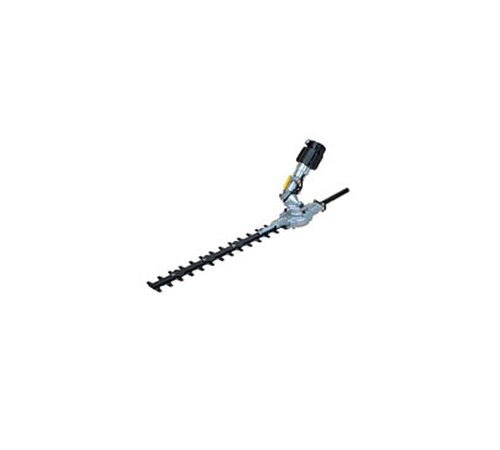 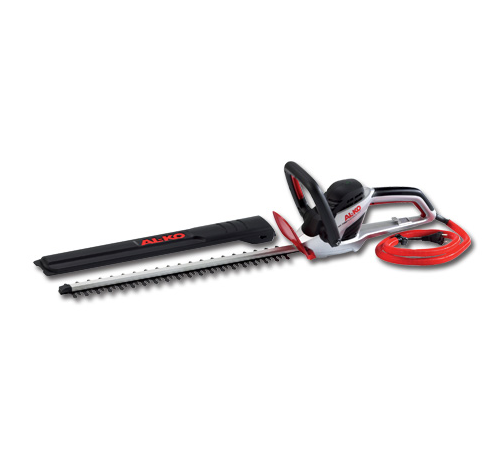 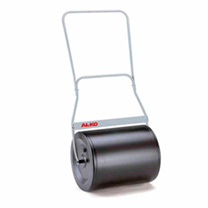 Fit a grass deflector instead of the grass box to your AL KO Powerline V2 2014 model lawn tractor and the grass clippings are deposited directly onto the ground to wilt back naturally for mulch.